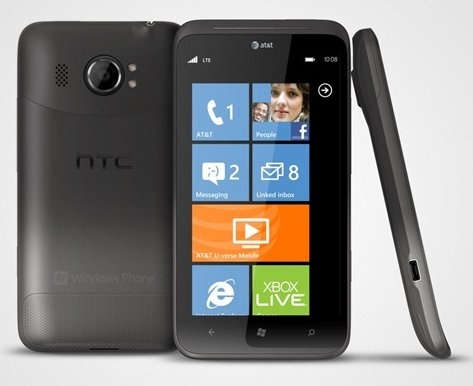 The HTC Titan II has a few differences when compared to the Lumia 900. Custom HTC software and a larger 4.5 inch screen are two of the big ones. However, the stand out feature for the Titan II has to be the 16MP camera. While many may feel this is overkill for a smartphone camera, you have to appreciate the fact that HTC went all out in hopes of making the phone unique. For most, the quality of the camera will determine whether or not spending $199 (vs. $99 for the Lumia 900) is worth the extra expense. Luckily, WPCentral has stepped up and provided some great low-light and macro shots to help us make a decision. Hit the link for the samples and let us know what you think. Those situations are some of the most difficult for most camera phones. However, if you're interested in more you can take a look at CNET's analysis.